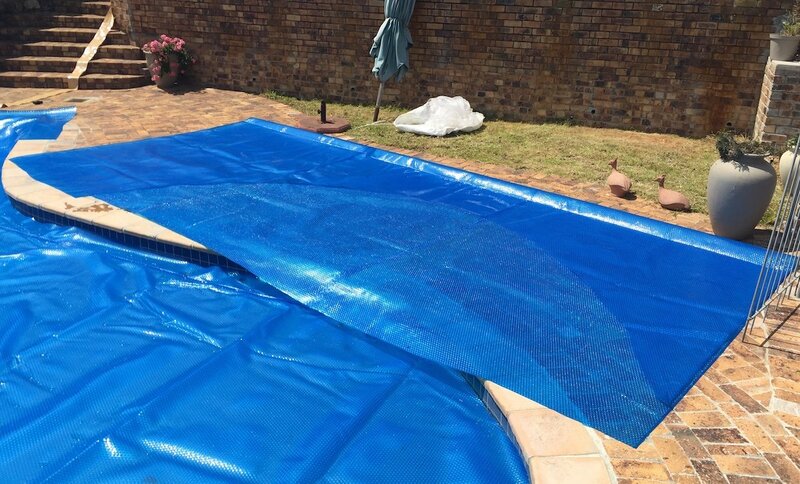 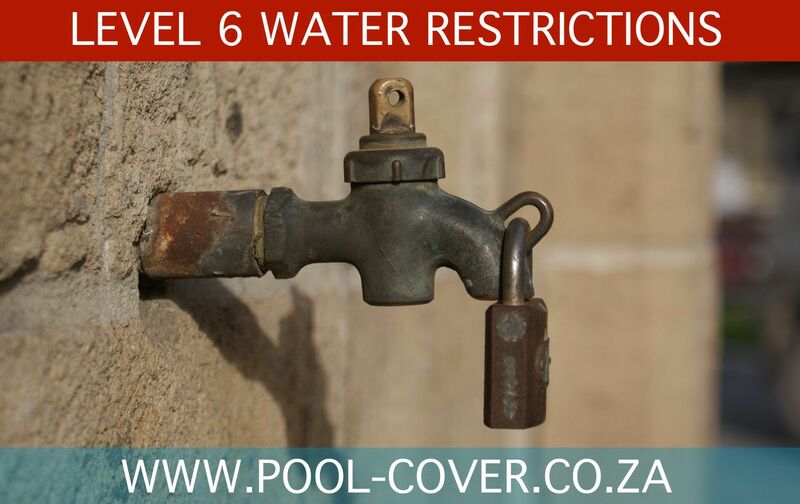 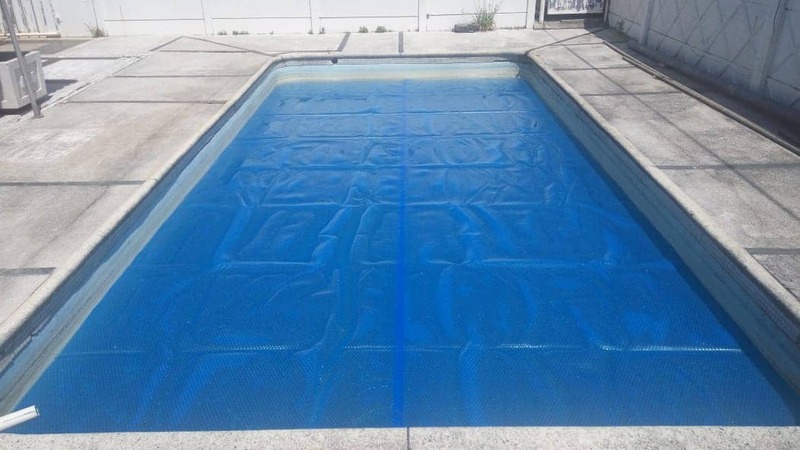 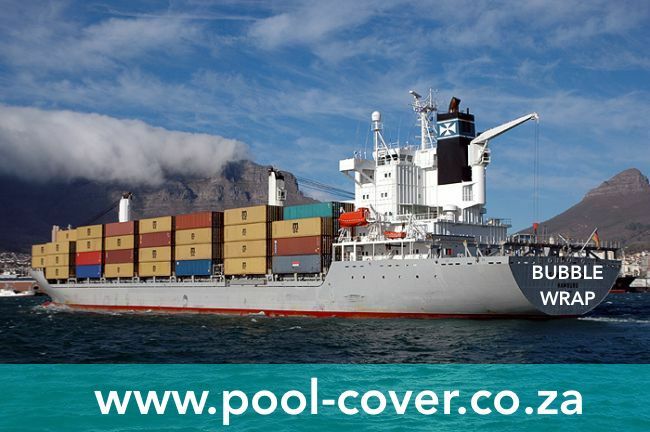 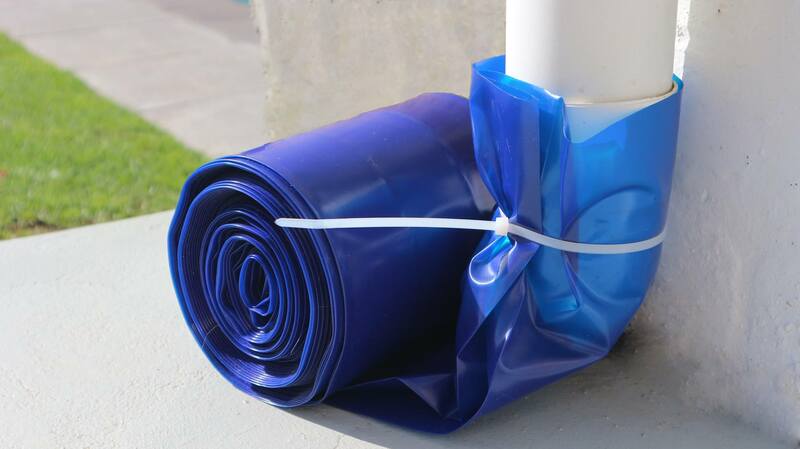 So far Swimming Pool Covers has created 47 blog entries. 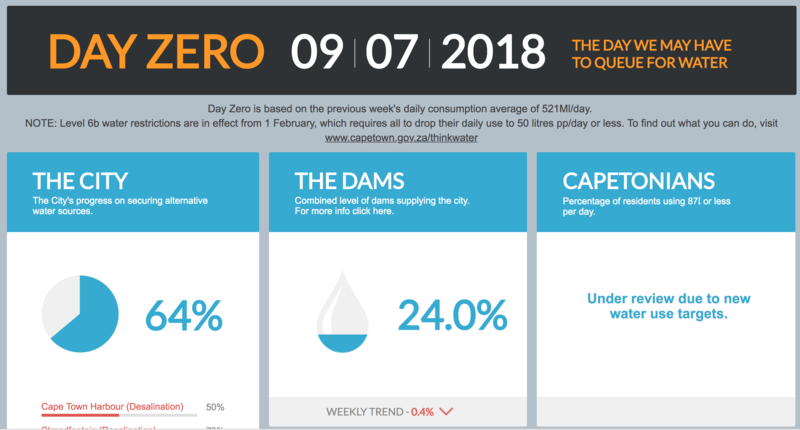 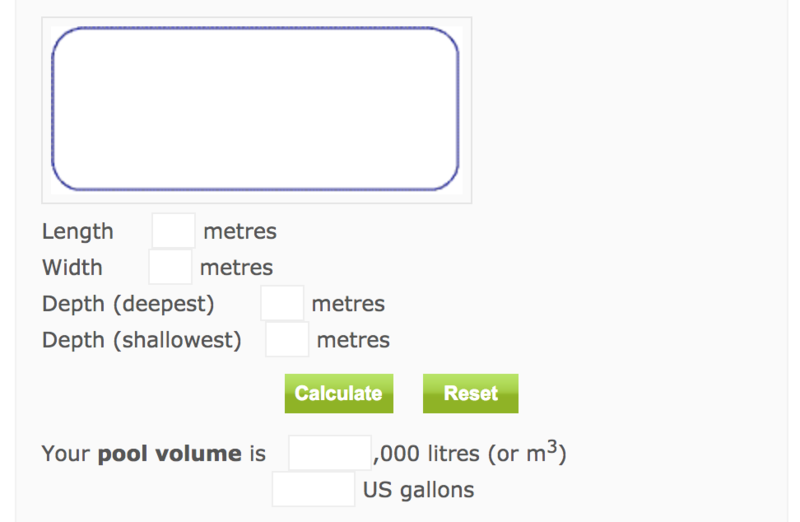 Day Zero Countdown – View the live dashboard. 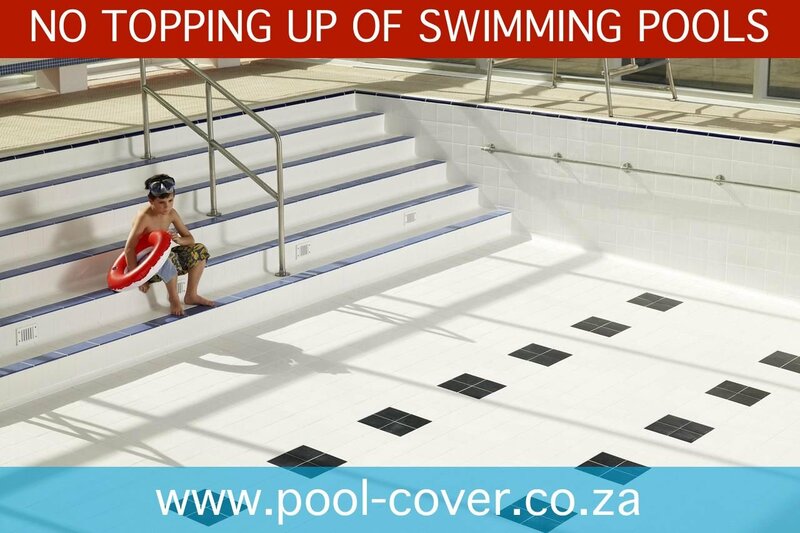 New stock arriving next week, order now. 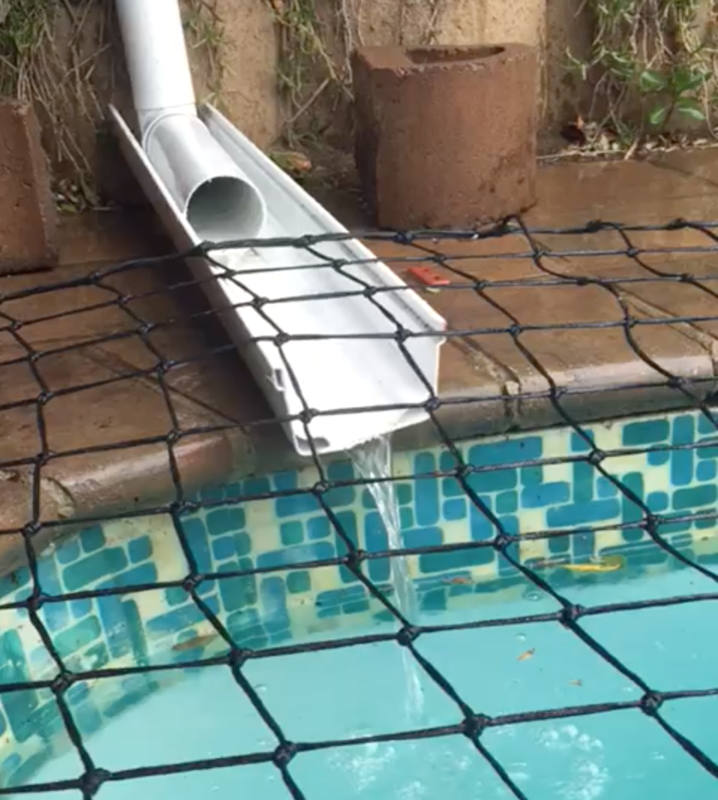 Using water from the rain to fill up our pool.